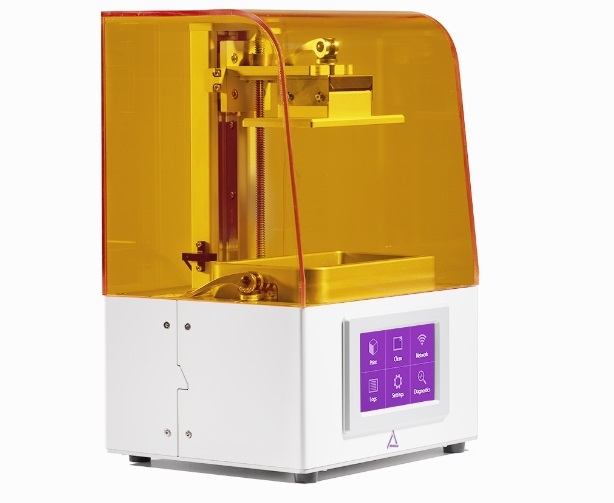 The FreeShape 120 3D printer. Image via Ackuretta. 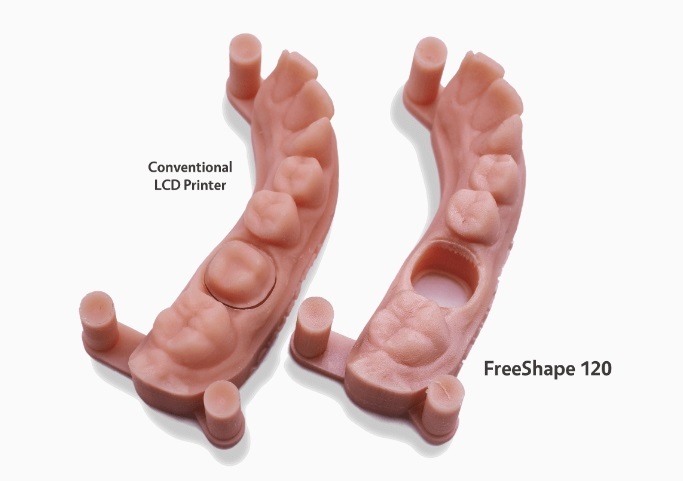 Featured image shows the FreeShape 120. Image via Ackuretta.